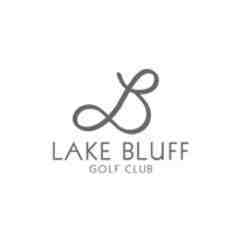 An 18-hole round of golf for four with carts at Lake Bluff Golf Club in Lake Bluff, IL. Not valid before 12:00pm on Saturday, Sunday, or holidays. Certificate expires October 31, 2017. 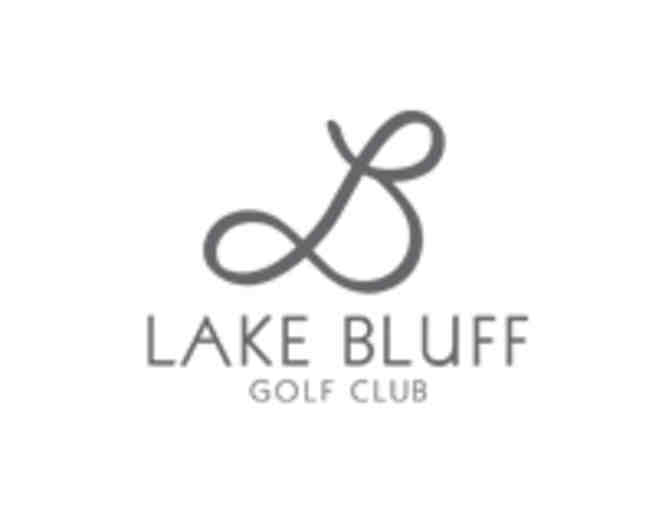 Visit https://www.lakebluffgolfclub.com/. Lake Bluff Golf Club is a Billy Casper facility.